Marijke H. Wiersema, D.D.S. - Welcome to our Website! Welcome! Thank you for visiting our website. 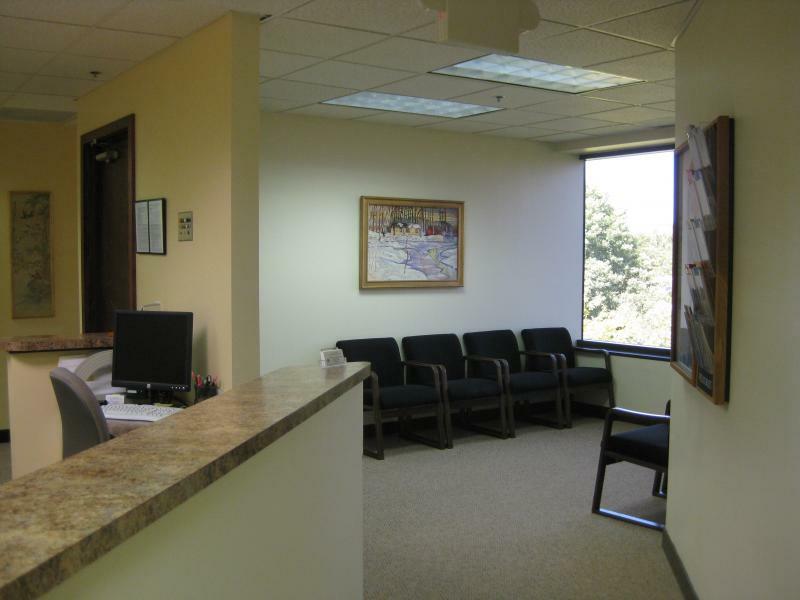 The purpose of our online location is to introduce you to us and tell you about our practice philosophy and our staff. We are conveniently located in Kentwood, Michigan close to the Grand Rapids and Wyoming areas. Our office is dedicated to your entire family's dental care. We are a caring, friendly team of dental professionals committed to providing you with a comfortable dental experience. Our dental office is a modern facility with the most technologically advanced techniques and equipment available. Yet the treatment we provide is warm and personal. If you've ever felt rushed at the dentist, you'll be pleasantly surprised when you choose us for your dental care! As an internet user you are entitled to a free consultation and intraoral camera demonstration of any dental problems or questions you may have. Contact us at (616)241-1626 or e-mail us at mhwdds@gmail.com, to set up an appointment today!